When CMT opened in 1985, we were just an industrial machine shop. Today, we specialize in a complete range of offerings to function as a “one-stop-shop.” Capable of meeting all your needs, we are truly a turn-key-operation. 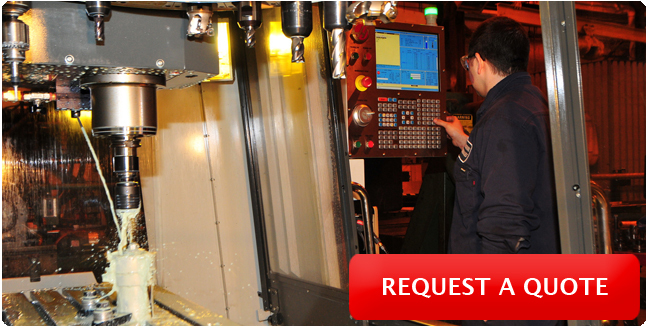 Our services include lifting magnets, electric machinery, industrial machining, in-place machining, babbitt bearings, crane brakes, on-site repair, and predictive maintenance. At CMT, we want to make it easy and enjoyable for companies to do business with us. We understand it is important to keep your equipment up and running, and when it’s not, we offer quick turnaround and on-site repair with our 12 vehicle fleet. Call CMT day or night, and you will get a live person to help you. With our 24/7 service, we are up and working before most people have started their day. Each day at noon, our managers sit down for a brief on all jobs in the shop. When you call to check in on the status of a project, we can tell you exactly where we’re at on it. We keep an open line of communication so you feel comfortable reaching out to us, and confident your equipment will be just as it should be when it returns to you. In addition, our administrative staff logs all jobs into a computerized system and assigns them a job number. This system tracks all hours, purchases, test documentation, shipping, and invoices. We have a complete overview of every project we work on. At CMT, our capabilities are equal or superior to any of our large competitors. A family-owned and operated business, we are big enough to serve all of your needs, but small enough to respond quickly and offer flexibility in working with you. We can custom tailor our services to meet your exact job specifications. We have a dedicated staff of trained professionals that oversee all aspects of your project requirements. To ensure consistent performance and quality at each level of our operations, we continually update technical specifications and document control processes. Our “Tech-Specs” detail the how and why of every operation that is performed, all pursuant to ISO 9001:2015 as registered by Underwriters Laboratories File Number 10005472 QM15.